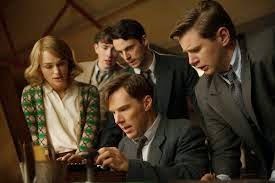 Alan Turing is a brilliant mathematician in World War 2 England. The English military is working to crack the code being used by the Nazi forces, and they turn to scholars to help break the code. Turing is able to do this, although his personal demeanor is abrasive to some. Through Turing’s brilliance, the Nazis are defeated. Turing’s work was kept at the highest level of secrecy. Years later, local police discover that Turing has engaged in homosexual behavior, which was illegal in England at the time. Turing was mandated to undergo chemical castration, and he eventually committed suicide, with his punishers unaware of the debt they owed him for helping England defeat the Nazis. Some adoptees may resonate with Turing’s feelings of being an outsider. Many teenagers, adopted or not, will resonate with Turing’s struggle to understand other people. Turing says at one point, “When people talk, they don’t say what they mean. You’re supposed to know. I never do.” And many teenagers who identify as homosexual may resonate with Turing’s fear of being discovered and mistreated. 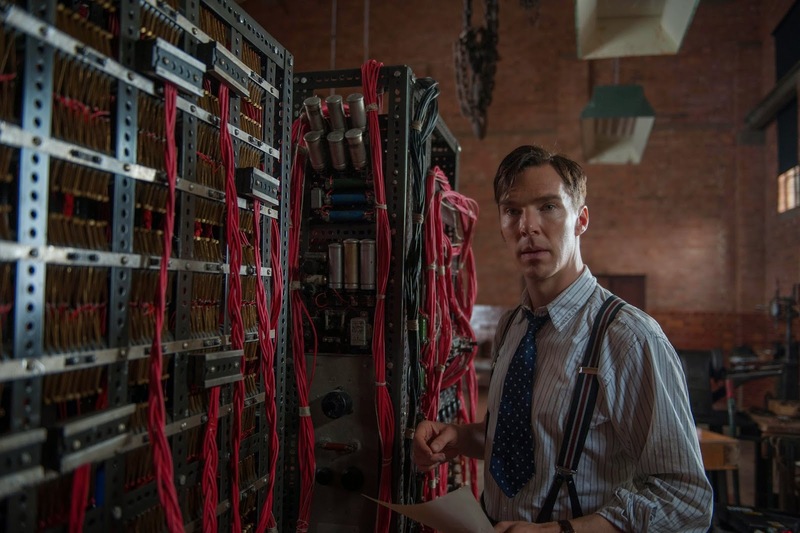 Turing also experiences a significant loss in his childhood, as a dear friend dies unexpectedly. The film’s one repeated message is that “sometimes it’s the people who no one imagines anything of, who are the people who can do what no one imagines.” This is an encouraging message for young people who might feel underestimated by others. As a child, Turing is told this and takes it to heart. Years later, he passes it on to someone else. Good advice can be passed on from generation to generation. Even though Turing is hard to get along with, his co-workers refuse to allow him to be mistreated by their boss. They stand with him, affirming that his skills are vital to success. Young (maybe 10-year-old) Turing loses a close friend, unexpectedly, when his friend dies while on school holiday. Turing, desperately fearing being left alone, commits suicide. The fact that he is posthumously pardoned nearly 60 years after the fact doesn’t mitigate the sense of tragedy. Some teens might find this film interesting, but it’s probably most likely to appeal to adults. 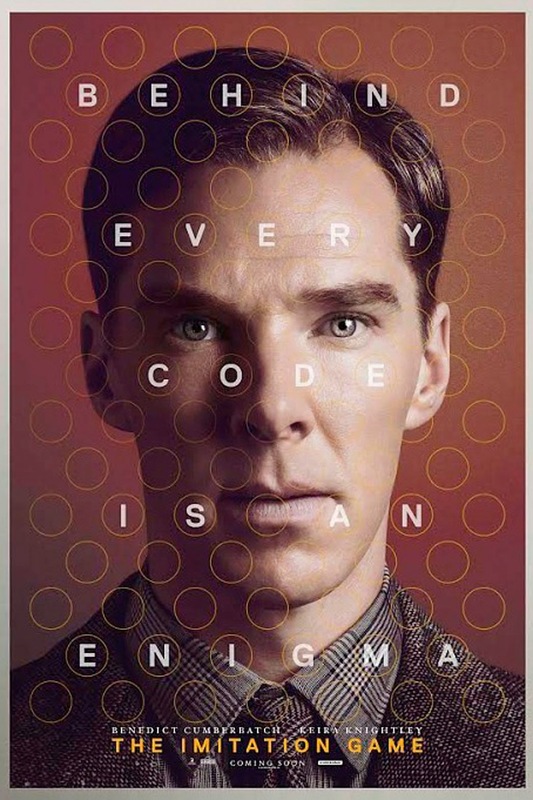 It’s an interesting story that effectively communicates the injustice with which Turing was treated. What’s the best piece of advice or insight that you’ve ever been given? Why can it be painful to keep secrets?